If you’re an avid gamer, you could be using a VPN this very moment to help you access restricted games and/or to save money when purchasing them. The only disadvantage to using a VPN as a gamer is the somewhat negative impact on your internet speeds. Fortunately, with the right VPN, that negative impact is so little that it’s barely even noticeable. This means that you can enjoy all of the advantages of gaming with a VPN without experiencing much negative impact (if any at all). The first step is finding the best VPN for gaming. 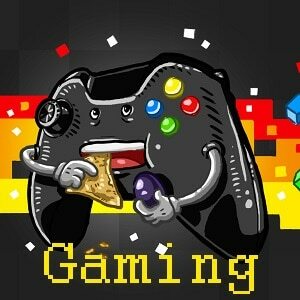 Top 5 VPNs for gaming? There are over 800 VPNs on the market. This can make finding the good ones more of a challenge, as it’s not unusual for VPN companies to exaggerate (or straight up lie) about the features they offer. Luckily, VPN Analysis has got you covered. We did the hard part for you. After our long process of researching, analyzing and reviewing the hundreds of VPNs out there, we were able to handpick five of the best VPNs for gaming in 2018. The only thing left for you to do is choose the VPN that best fits your needs by reviewing the recommendations listed below. Additionally, NordVPN allows P2P activities and offers excellent server speeds that are ideal for gaming. NordVPN also provides CyberSec anti-malware protection, a Smart DNS service, dedicated IPs (at an extra cost), a double VPN and a system kill switch. If you’re still hesitant to try NordVPN, you can rest easy knowing they not only offer a free trial – but a 30-day money-back guarantee as well. Visit NordVPN for more information about their service. ExpressVPN is a VPN provider based in the British Virgin Islands that offers an excellent service for gamers. To start, ExpressVPN provides you with excellent military-grade OpenVPN encryption, a strict privacy, and no logs policy and DNS/WebRTC leak protection. ExpressVPN also offers 90+ server locations with fast speeds (excellent for gaming) and “stealth servers” located in Hong Kong for additional privacy. ExpressVPN also includes a free Smart DNS service in their package. If you have any issues with your service, ExpressVPN’s dedicated 24/7 customer support will be there to help you in a very timely manner. Finally, for unsatisfied users. CyberGhost is a VPN service based in Romania – another excellent location for maintaining your digital privacy while gaming hard. The CyberGhost VPN app is user-friendly and the 24/7 customer support is easy to reach if any issues come about. CyberGhost offers five simultaneous connections, an airtight privacy pointlicy, and no logs policy and 60+ server locations. 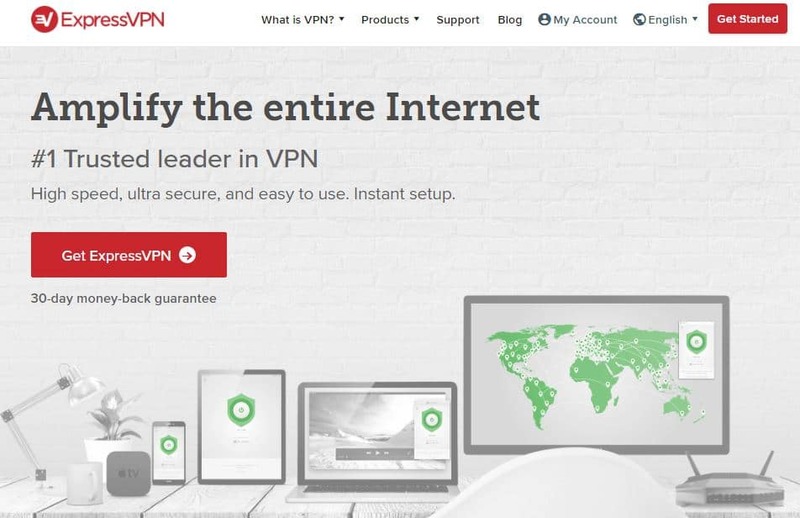 VyprVPN is a VPN service with providers based in Switzerland that offer 70+ server locations, 24/7 customer support, fast gaming speeds and excess features like its proprietary technology, Chameleon. VyprVPN provides you with five simultaneous connections and excellent OpenVPN encryption. In addition to their accessing blocked content capabilities, PrivateVPN also offers amazing speeds for streaming that blocked content and gaming to your heart’s desire. PrivateVPN also offers an easy-to-use app for the less tech-savvy users. A downside to PrivateVPN – you have to manually configure the DNS via the provided guide. Fortunately, the guide isn’t hard to follow at all. PrivateVPN also offers a 30-day money-back guarantee for unsatisfied users. During the research process, our VPN experts identified several frequently asked questions involving VPNs and gaming. The section below is dedicated to reviewing those questions by providing in-depth answers to them. What is a VPN for gaming? A gaming VPN or Virtual Private Network is a technology that provides you with security and privacy via encryption. A VPN at work will redirect your network traffic to the encrypted VPN server. When you’re connected to a VPN, your information is secure. You can’t be spied on. In other words: a VPN helps protect you from internet censorship and government/ISP surveillance. What can I do with a VPN for gaming? The best VPNs for gaming might bite back your internet speeds just slightly, but it will also open a door to dozens of possibilities. For example, if your IP address is on the ban list for a specific game, a gaming VPN can easily help you overcome that ban. You can start over with a clean slate. Another advantage of gaming VPNs is the ability to access regionally restricted games. If you want to play certain games that aren’t available in your region, you’d normally be out of luck. However, when you use a gaming VPN, you can play your favorite hits all day long. The only thing you have to do is change your digital location to a region where the game can be accessed – and you can do this by simply connecting to a VPN server in that specific region! When it comes to purchasing games, it’s not a secret that prices vary heavily depending on the region you’re purchasing from. There are a variety of influences in this scenario – namely the difference in regional sales tax and currency for specific locations. Fortunately, with a VPN for gaming, it doesn’t matter where you’re located. You can get the best price on a game by simply connecting to a server in the region that offers the best deal. Just make sure you do a bit of research to figure out what region that is! How do I choose a VPN for gaming? Before you spend your hard earned cash on a VPN for gaming, you should be able to tell a good VPN from a bad VPN. This is extremely important, as good VPNs will always offer most or all of the key features that make a solid service. For example, you don’t want a VPN that has terribly slow speeds. This would make your gaming experience a nightmare. You need a VPN that offers super-fast gaming speeds for the best gaming experience possible. Additionally, you’ll want a VPN that offers a decent amount of servers and server locations. Don’t worry – our team at VPN Analysis knows a good VPN from a bad VPN like we know the back of our hands. All of the VPNs on this list include most (if not all) of the features listed above. If you stick to our recommendation, you’ll be enjoying a phenomenal gaming experience in no time at all. If you subscribe to a VPN service that offers super-fast speeds, you might be taking one step back – but you’ll also be taking five steps forward. Sure, your internet speeds might take a very small, barely noticeable hit. But if you can’t even notice that hit, isn’t the purchase worth it? Better yet, you can make back the money spent on a VPN (+ more) by getting the best deal on your favorite games. So what are you waiting for? Use one of our recommended gaming VPNs to make your next video-game purchase. You might end up saving big.